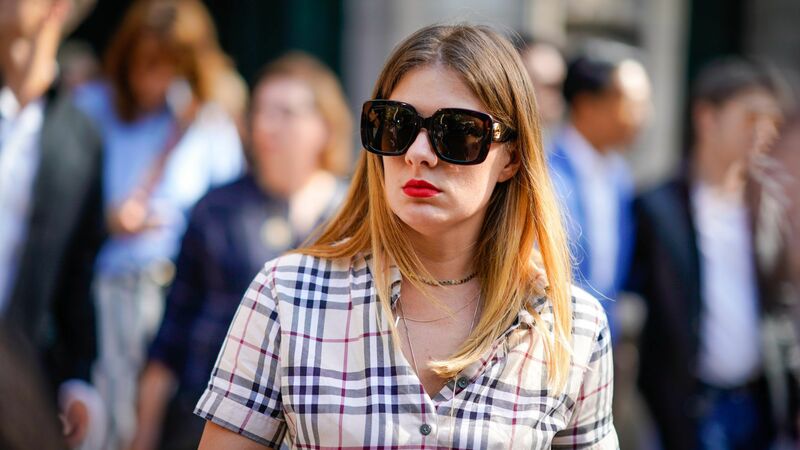 Bold, oversized frames with a classic look Gradient lenses 100% UV protection Case and cleaning cloth included Acetate Made in Italy SIZE 56mm lens width 17mm bridge width 145mm temple length. 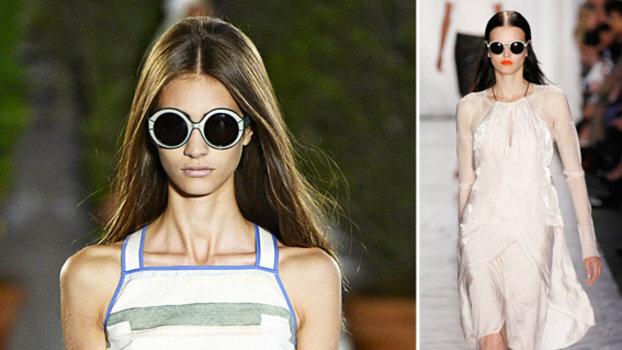 Soft Accessorie - Sunglasses. Gucci. Color: Orange Havana. Nordstrom's Half-Yearly Sale is here and it's kind of blowing us away. See all of the amazing Gucci pieces we found on sale here. 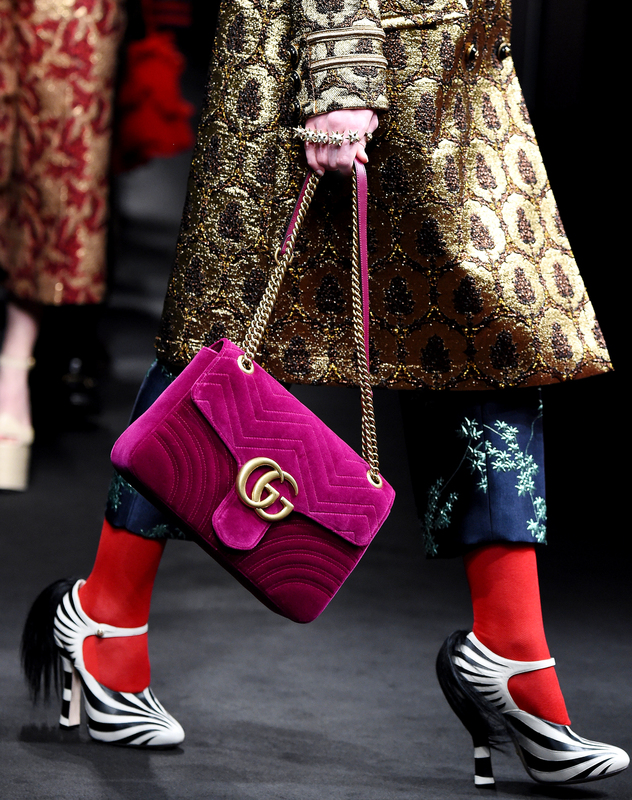 We just couldn't get enough of the Gucci fall 2016 collection. Here, we break down our favorite accessories of the bunch.